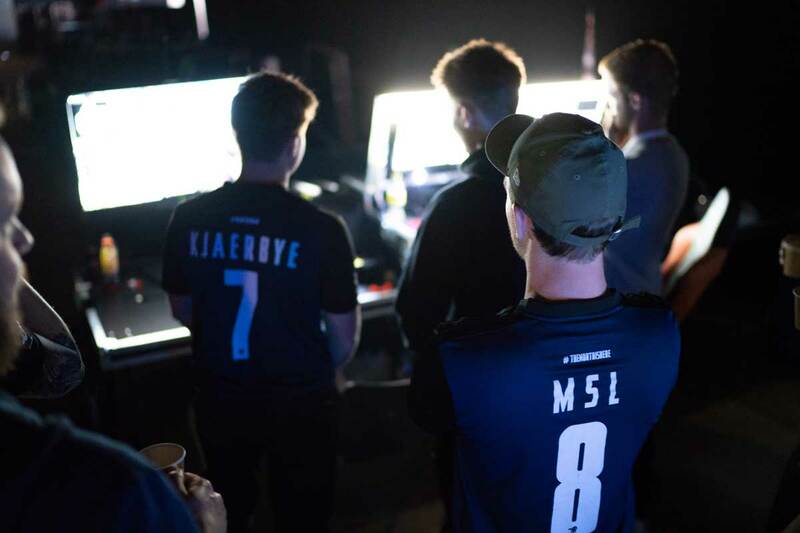 In North we believe that bridging the gap between aspiring esports professionals and the world of professional esports, is one of our most important tasks. 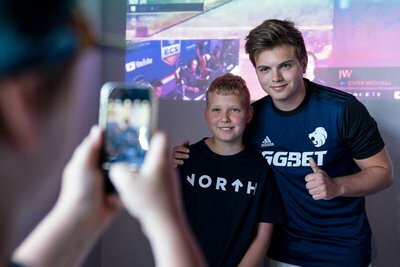 We created North Academy to mend that gap, and help up-and-coming talents take that last step. The principle behind North Academy is to develop players that can represent North, and help the team and organization fulfill their goals. It is our vision, that North Academy is a place where raw talents are transformed into consummate professionals through dedication and hard work. By applying the same methods of preparation, training and structure, as we do on the main North team, North Academy's goal is to create at least one first-team ready player per year. North Academy was established in March 2017 and within the first year, two prospects have been moved to higher division teams. 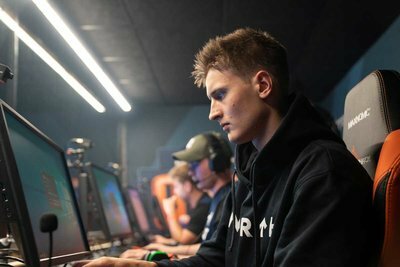 Daniel "mertz" Mertz have made the transition to the North First team, and Nicklas "gade" Gade has been loaned out to OpTic Gaming, an American T1 organization.